This Contest is now closed. Thanks you for all your submissions. Valentines Day is right around the corner! Are you prepared ladies and gentlemen? 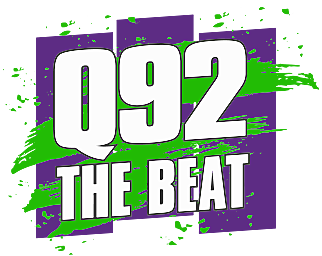 Q92 The Beat, The Woodhouse Day Spa, and Victoria Flower Co. are giving you a chance to win big this Valentines Day! For your chance to win $100 gift certificate to Victoria Flower Company and $50 gift card to The Woodhouse Day Spa simply upload a photo of the one who makes you smile, and the love of your life for your chance to win! Entries will be accepted through February 12th!